Want to learn about non-profit content marketing but don’t know where to start? 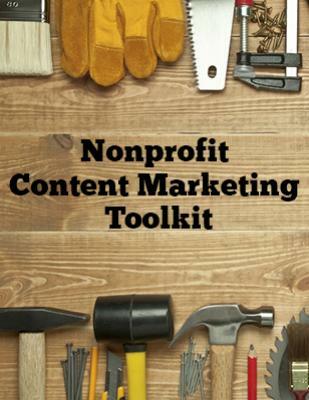 Our non-profit content marketing toolkit can help. We followed up on our content marketing for advocacy ebook with a few offerings to help get you started with non-profit inbound marketing. Fill out the form to download our toolkit, which includes helpful items to start your journey.